Through unique partnerships and tailored corporate sponsorship packages, we offer a range of opportunities for your business to increase brand awareness and exposure, cultivate new relationships with a variety of hospitality packages and sponsor our learning and participation programmes in line with your Corporate Social Responsibility aims. 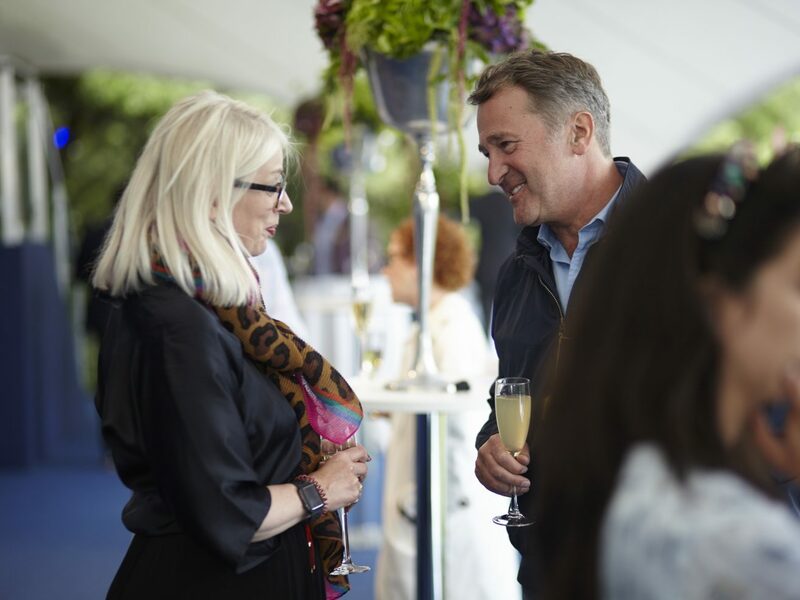 Viking, the award-winning cruise line, has partnered with Opera Holland Park for the second year running. 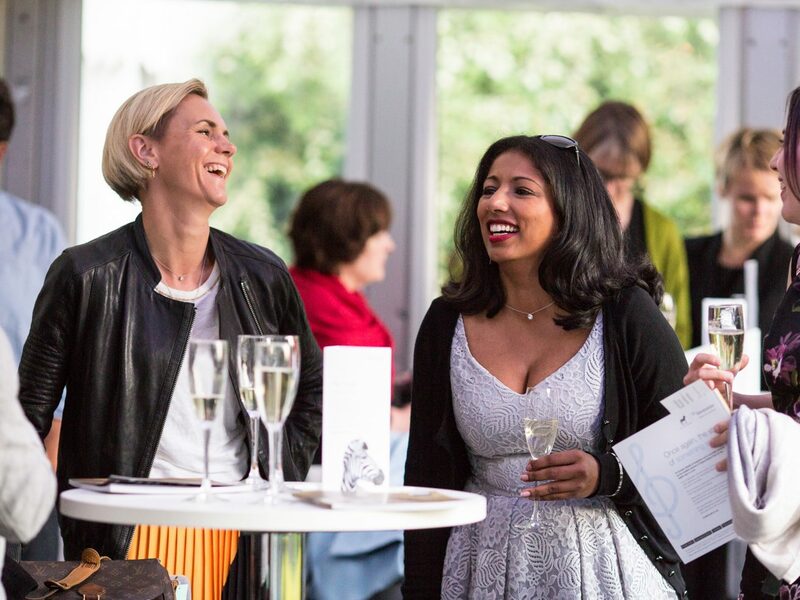 Working together has been a great experience, bringing people together who share an appreciation for art and culture across a range of genres – something Viking guests travel the world to experience. 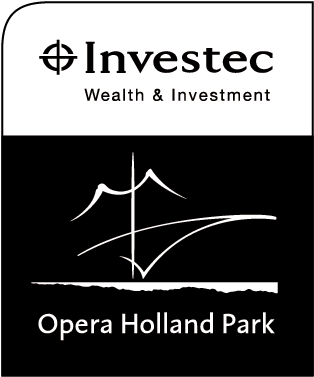 We are delighted to be involved in this year’s season and look forward to another summer of opera performances. For more information about the specific benefits related to each package, please contact us. For more information on Corporate Support, please get in touch using the details below. 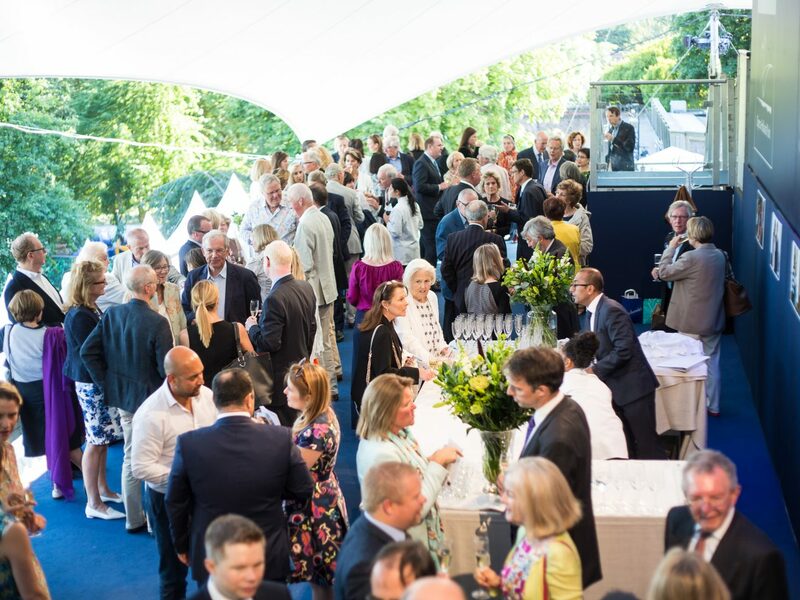 Become a Production Sponsor for the entire run of an opera and benefit from one of the highest associations with Opera Holland Park, with increased brand visibility throughout the Season. 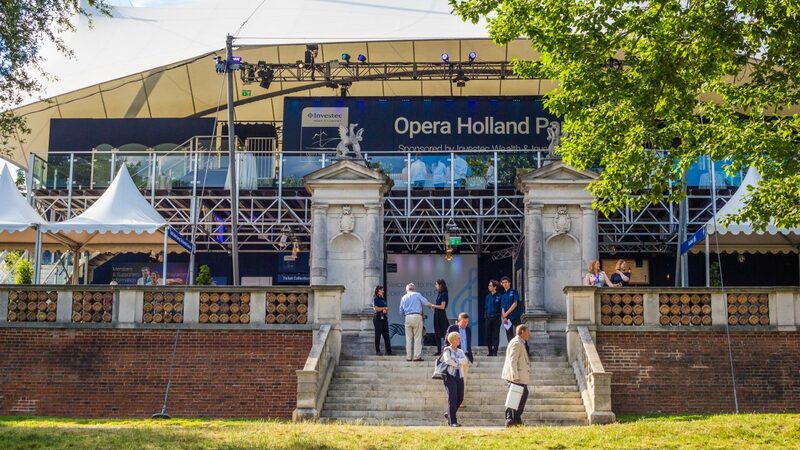 Designed to offer companies the opportunity to entertain clients and/or reward employees in a stylish and creative way, Company Partnerships with Opera Holland Park are the perfect way to impress your customers, business partners and employees with some of the best opera outings in the heart of London. We have a range of partnerships to choose from ranging from £10,000-£25,000 which can be tailored according to your specific needs. 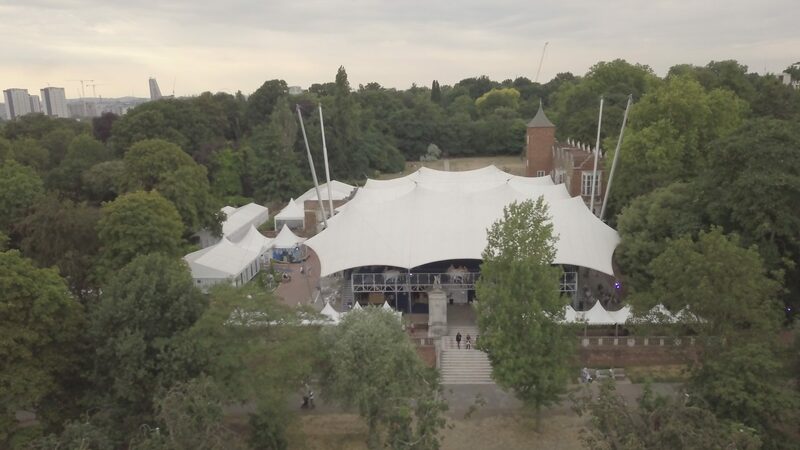 A Festival Membership with Opera Holland Park offers the greatest range of benefits to share with your clients, employees and guests alike. Bespoke packages can be tailored to your specific needs and budget in order for you to become further engaged in our mission and overall charitable causes. 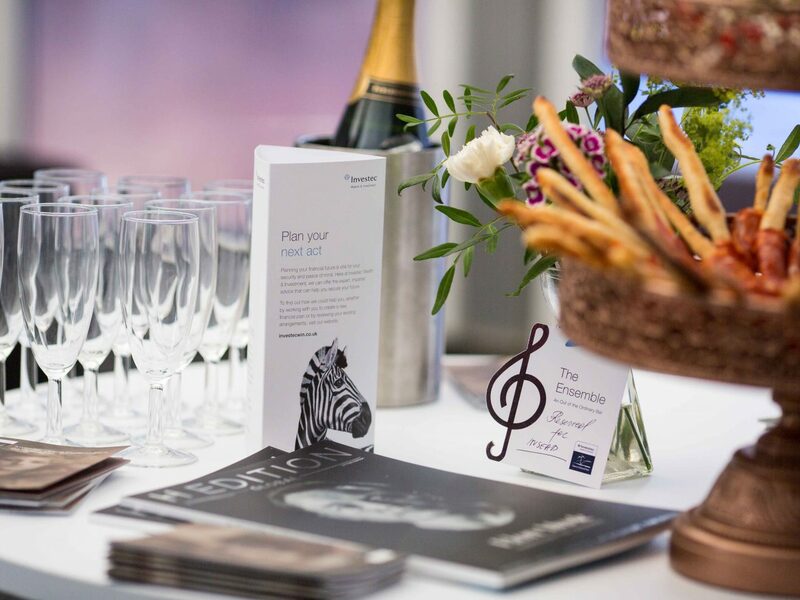 Invite your guests to an unforgettable evening filled with music and wonder, and treat them to one of our popular one-off event packages, perfect for special occasions or corporate entertaining. All package prices include premium tickets to the performance and a programme for each guest. A luxury picnic hamper, including drinks, served by your own personal butler pre-performance and during the interval. 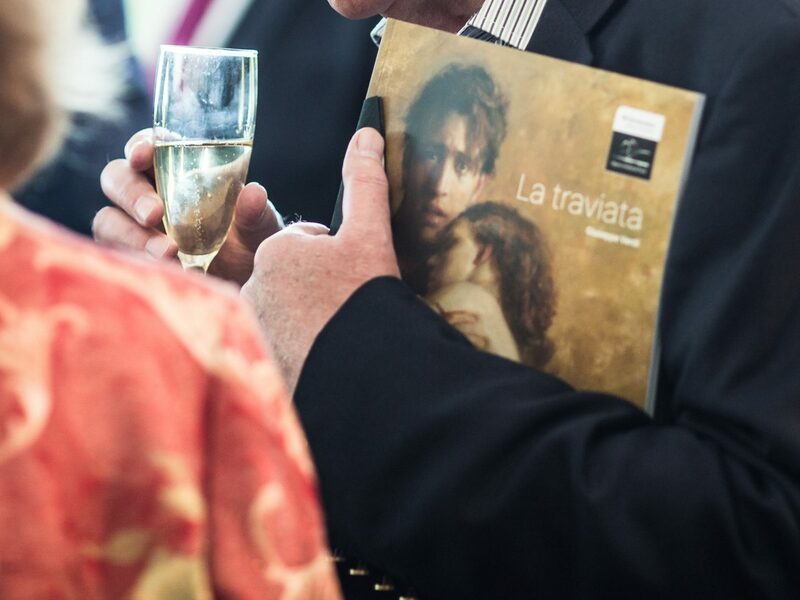 An exquisite three-course supper, including canapés, champagne and wines, served pre-performance and during the interval so that you can seal that all-important business deal or network with potential customers by giving them the chance to dine in style while being witness to some of London’s finest opera. An even more elegant take on the evening with champagne and delicious hot or cold canapés served pre-performance and during the interval in a dedicated space or private area. We are happy to work with you on your specific requirements and design a tailored dinner or reception evening around your visit. 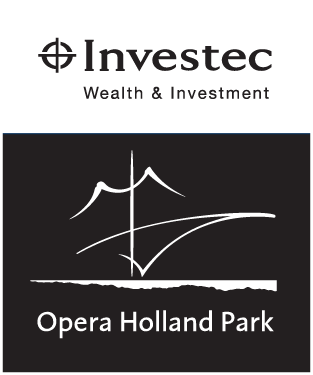 Advertising with us aligns your brand closely with Opera Holland Park and promotes your company and products or services to our loyal and highly engaged audience of over 34,000 people. 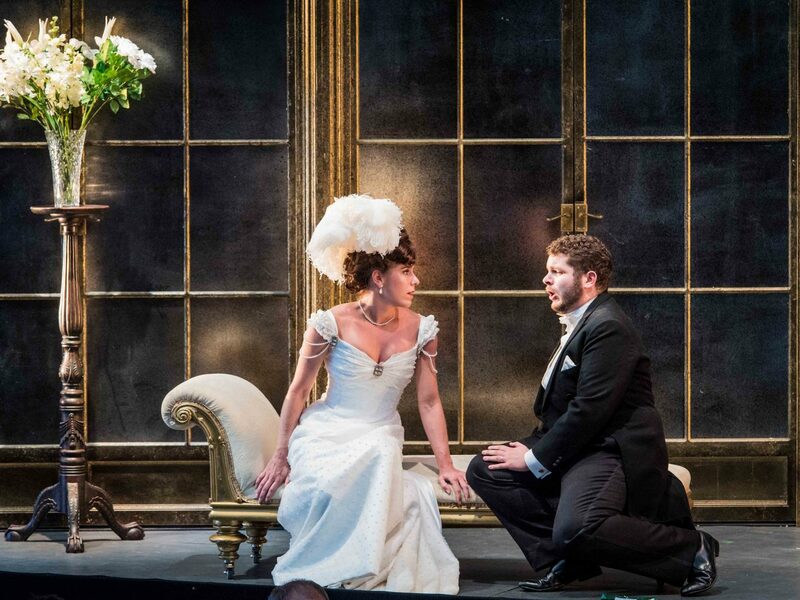 Programmes: We produce four individual programmes, one for each opera, offering companies like yours the opportunity to maximise audience reach. 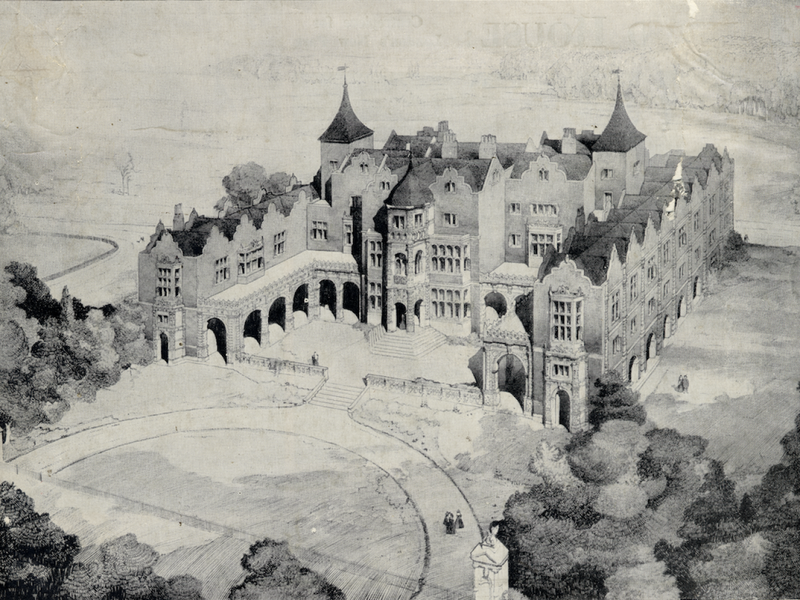 Chorus Magazines: Chorus is the members’ magazine of Opera Holland Park and this is posted to approximately 2,000 of our Members & Supporters twice a year, in the autumn and in the spring.